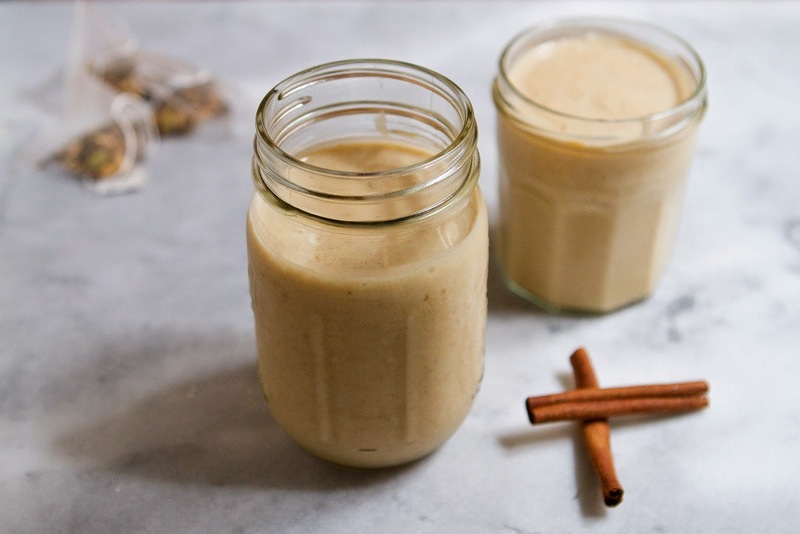 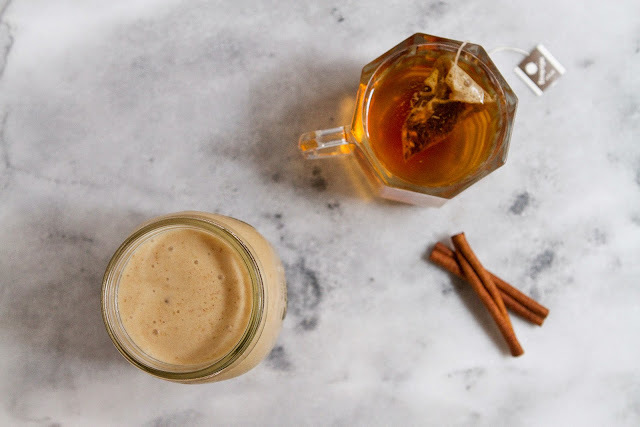 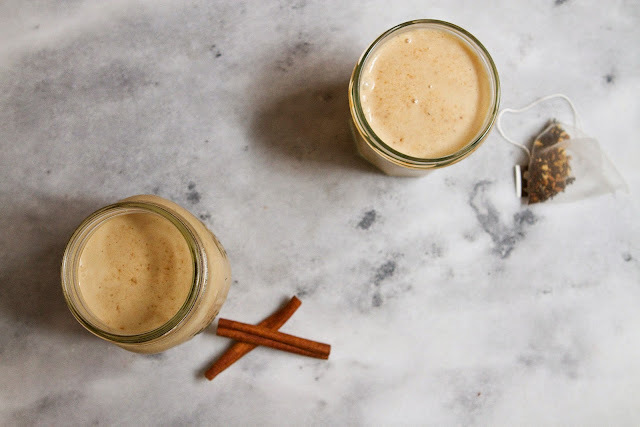 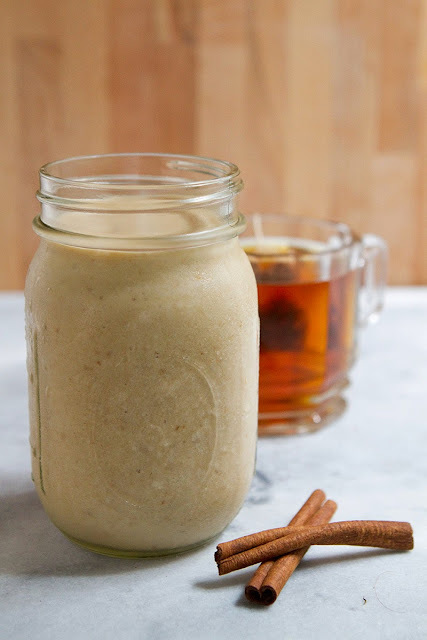 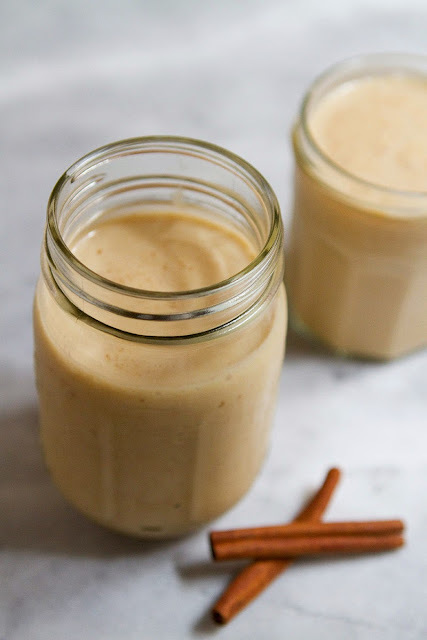 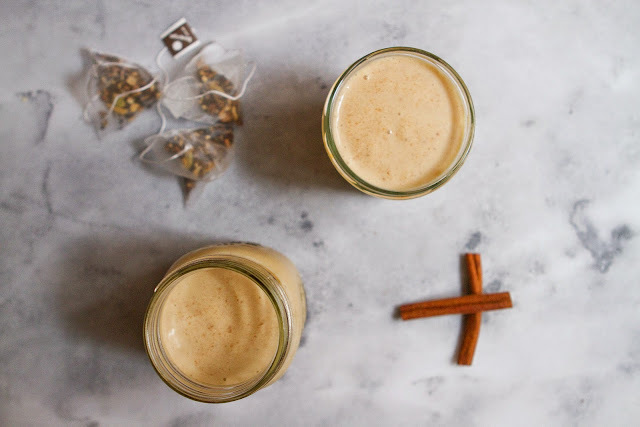 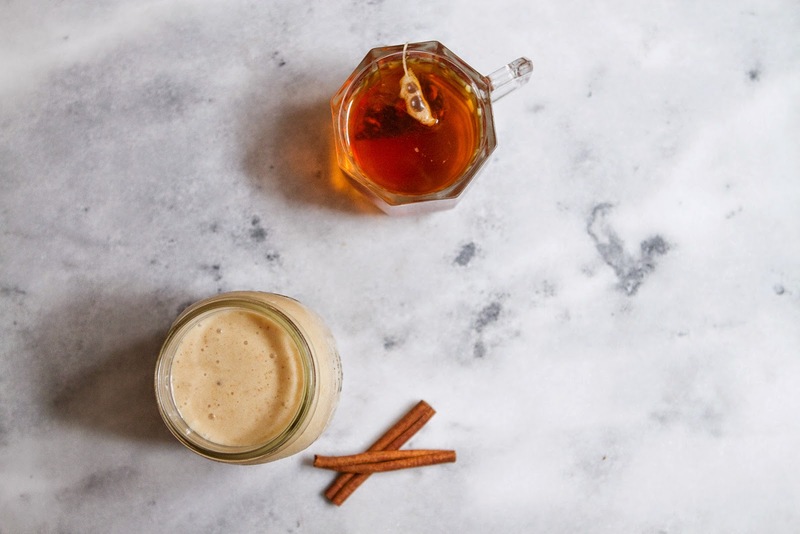 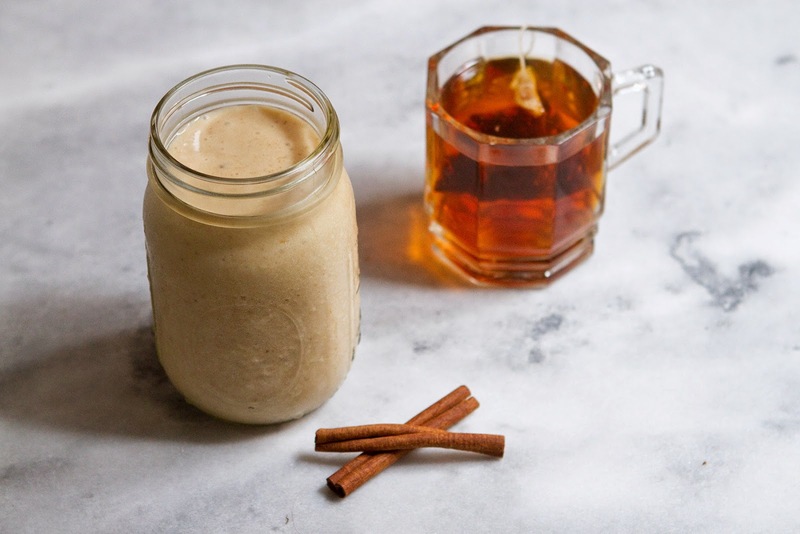 Excellent post, I have tasted many smoothies of different flavor but I have never tasted a creamy Chai smoothie. 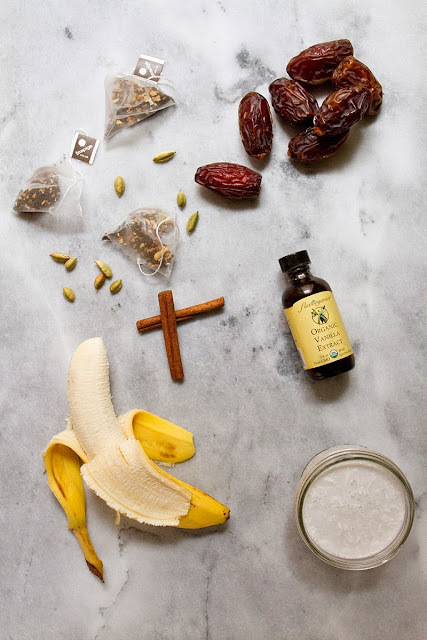 Thank you for sharing the post I will give a try. 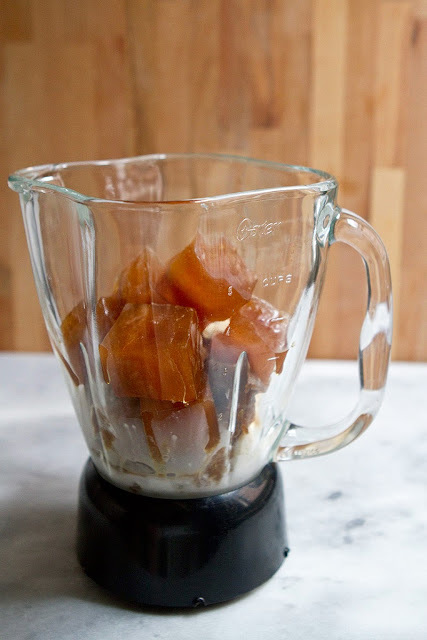 Thank you for the easy recipe too.